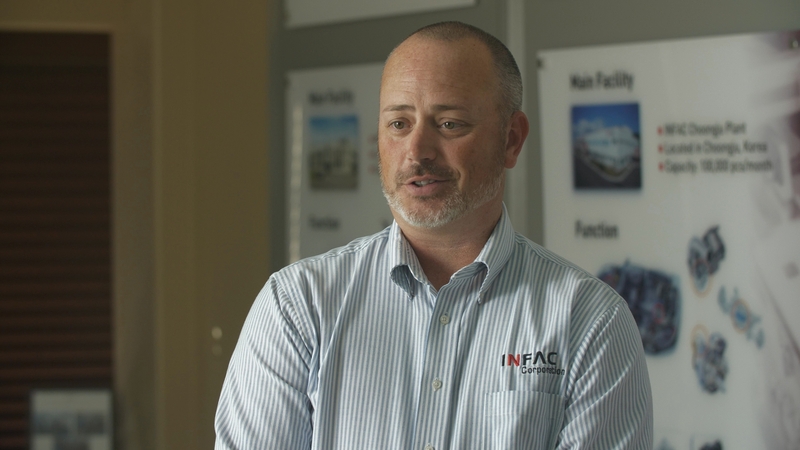 As the leading economic development agency for Campbellsville and Taylor County, Team Taylor County is wasting no time in its pursuit to bring new jobs and long-term investment to the community. Sign up for our quarterly newsletter to receive our most current articles by email! Campbellsville has experienced a major jump in a national ranking of U.S. micropolitan areas, indicating a continued rise in growth and quality of the local economy. 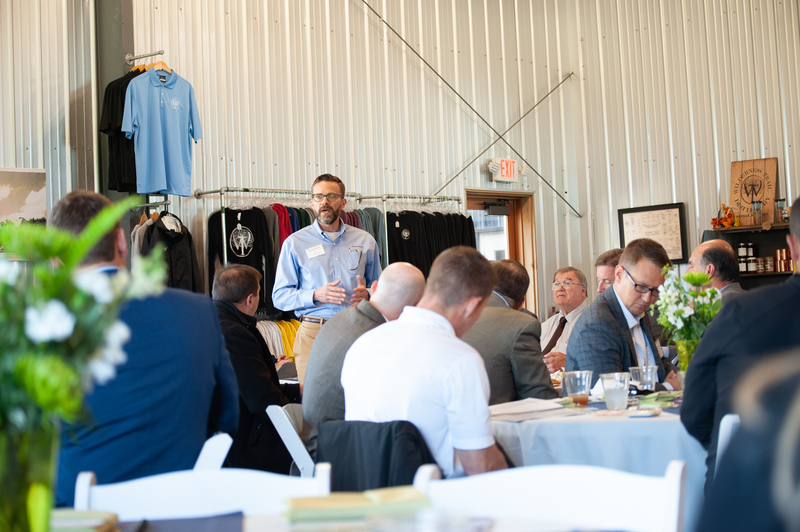 In cooperation with its Kentucky Crossroads partners, Team Taylor County was prominently positioned to discuss the community’s business advantages to dozens of the state’s leading real estate advisors during a networking luncheon held in the fall. 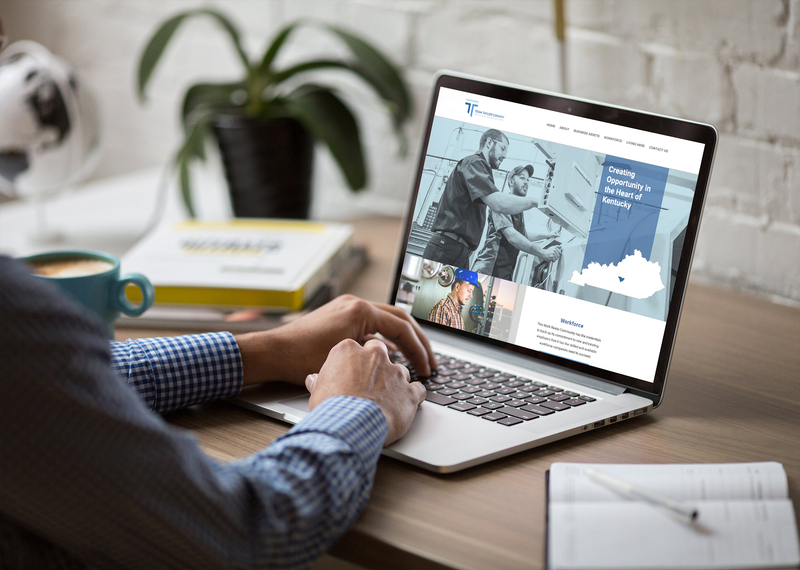 Kentucky Crossroads, a regional economic development partnership in central Kentucky, is celebrating its business growth achievements during 2018, a year in which a record nearly $800 million in new capital investments were announced within its 11-county borders. The amount more than doubles the previous highest investment year set back in 2010. 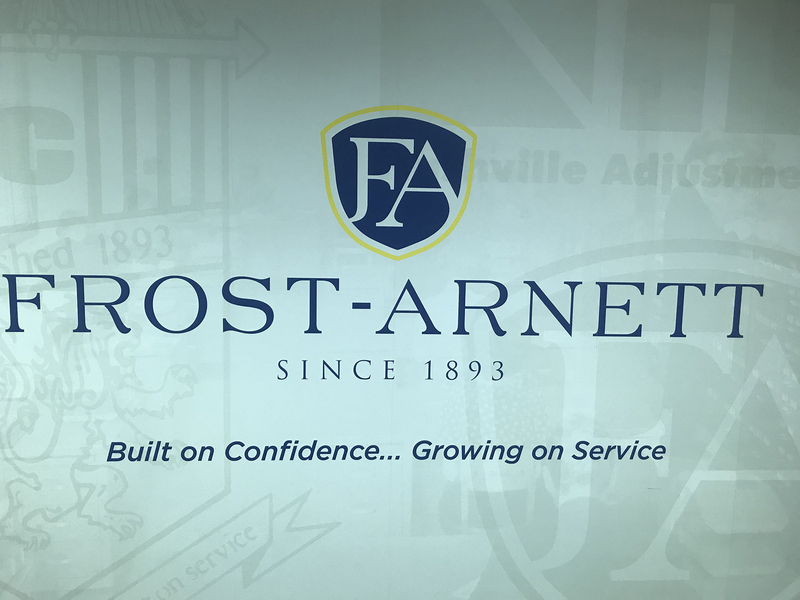 The new year will bring new jobs to Frost-Arnett Co., an accounts-receivable management firm operating in Campbellsville for nearly two decades. 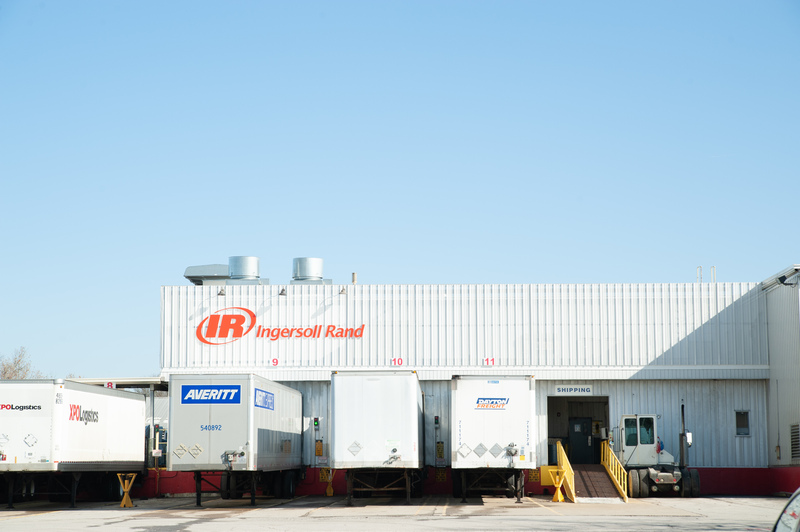 The company is adding 135 full-time jobs and making a $2.84 million investment to relocate to a new office within the community.